UNISON is backing a campaign launched today (Wednesday) to prevent employment rights enjoyed by millions from being scrapped after Brexit. The union is supporting a new bill that aims to ensure protection for employees that has been introduced by the European Union (EU) – and enshrined in British law­ – is not watered down once the UK has left the EU. 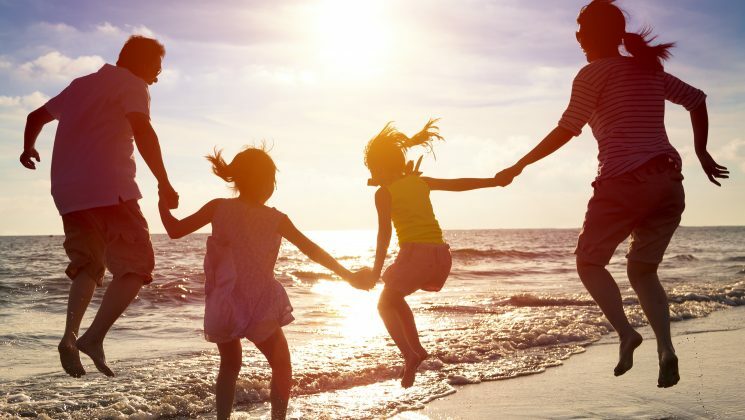 This includes leave for parents so they can look after their children, legal limits on how many hours employees can work, and the right to take paid holiday and daily rest breaks. Everyone in work –regardless of whether they work in the public or private sector – currently benefits from these safeguards. Theresa May pledged last October that employment rights would continue to be guaranteed in law after Brexit. 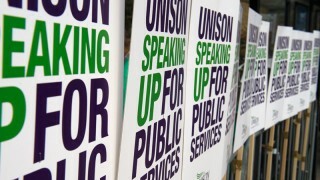 However, UNISON is concerned that attempts will be made to weaken them. 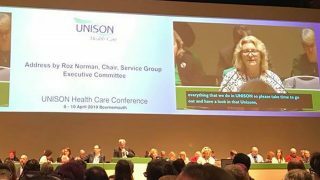 In a speech at the bill’s launch later today (Wednesday), UNISON assistant general secretary Liz Snape is expected to say: “The lives of millions of workers have been transformed by these fundamental and hard-won workplace rights. “But they could now face a future filled with job insecurity and a labour market where zero-hours contracts become the norm. – The Workers’ Rights (Maintenance of EU Standards) Bill is being proposed by Melanie Onn, Labour MP for Great Grimsby. – Liz Snape will speak at the formal launch of this private members’ bill at 2pm in Committee Room 18 in the Houses of Parliament. The bill is expected to have its second reading on Friday (13 January). Nearly all workers, regardless of the number of hours per week they work, have certain legal rights.